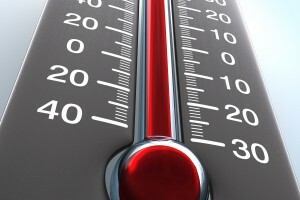 How Important Are Heating Tune-Ups in Pittsburgh? How Important Are Heating Tune-Ups? It’s finally fall in Pittsburgh, which means that we have some relief from the summer heat before the cold winter is in full swing. Fall might be the best time of year for this area, but comfortable weather and Steelers games aren’t the only things that we can look forward to during the fall. It’s also the perfect time to start getting your home ready for everything that it will need to endure throughout the colder parts of the year. One of the most important parts of your home during the winter is your heating system, and you need to know that it will be able to provide you and your family with comfort and warmth. At Mitchell Plumbing, Heating, & Cooling, our Pittsburgh heating contractors recommend that you have your heating system inspected and tuned up at least once every year, and the best time to have that service performed is during the fall, before the winter months begin. Many homeowners, however, are unaware of how important heating tune-ups are, and it’s not uncommon for them to neglect to have regular heating maintenance performed. Are Annual Heating Tune-Ups Really Necessary? 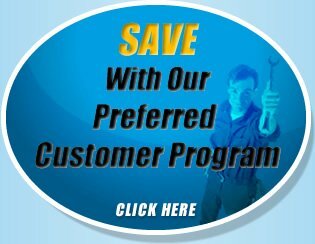 All furnace manufacturers recommend that homeowners have annual maintenance services performed by qualified technicians. Most of the time, if furnaces or other heating units don’t receive annual maintenance service, they won’t be covered under manufacturer warranties. If you don’t have a tune-up and inspection of your Pittsburgh home’s heating system, it doesn’t mean that you’ll definitely see any major problems develop with the system. It does mean, however, that the chances of that damage occurring are higher—and it’s important to consider how much cheaper and less of a hassle it is to have preventative maintenance performed than emergency repairs. This should be performed much more often than once per year. Can I Do This On My Own?? While it’s possible for homeowners to perform some of these tasks on their own, it takes a trained and experienced HVAC contractor to be able to ensure that your heating unit is in the best condition possible. Remember: this is preventative maintenance. One of the biggest reasons Pittsburgh heating tune-ups are important is that they’ll allow your contractor to catch problems early. 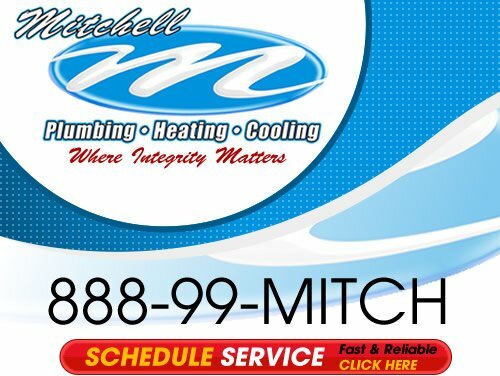 If you’re looking for heating tune-ups in Pittsburgh, call Mitchell Plumbing, Heating, & Cooling at 888-99-MITCH, or fill out our online request form.